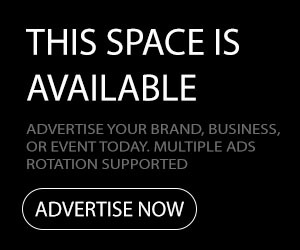 Moda Easter Egg Hunt 2018 – Moda’s Easter Egg Hunt in 2018. 18- colored easter eggs are for the public. 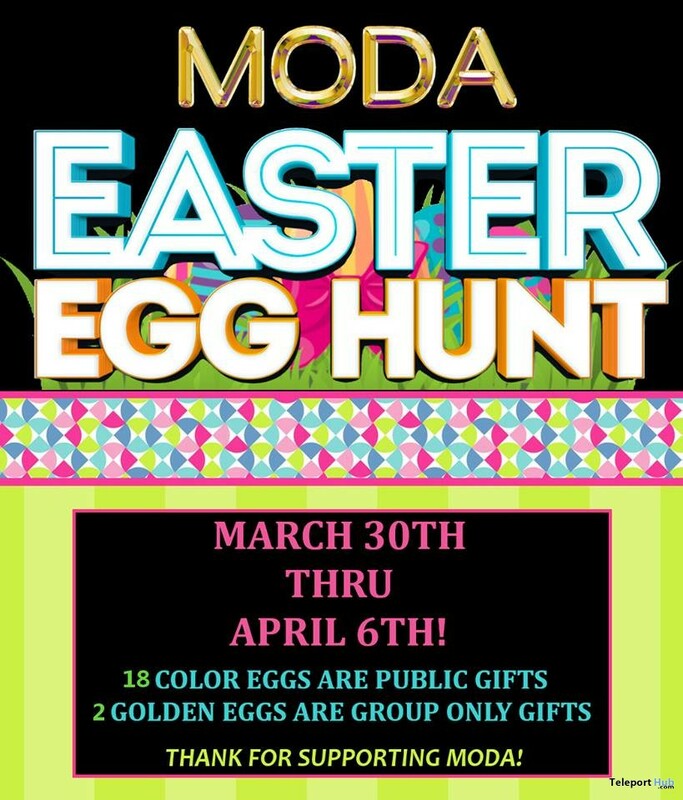 2- golden easter eggs for moda vip group members only! play nice or hunt gets stopped! do not forget all items in main shop are 50% off! Next articleMarzia Bow Dress Easter 2018 Group Gift by !gO!